We have a comprehensive range of Architectural Wire Cloth especially designed for architectural applications. It is widely used in interiors and exteriors for decorative enhancements and functionality. 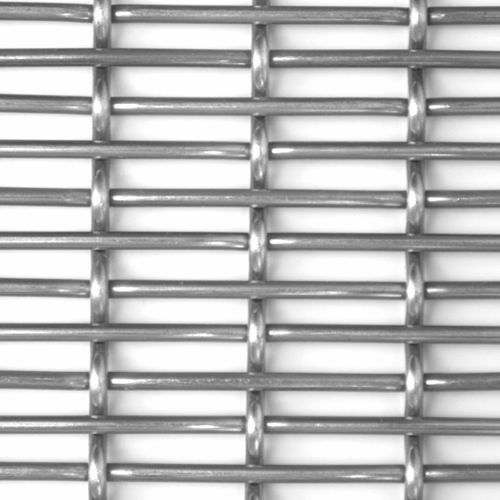 This wire cloth allows you to enhance your project cost-effectively. Moreover, it can be also woven using a wide range of alloys or in combination with other metallic products for achieving a dramatic and eye-catching look. 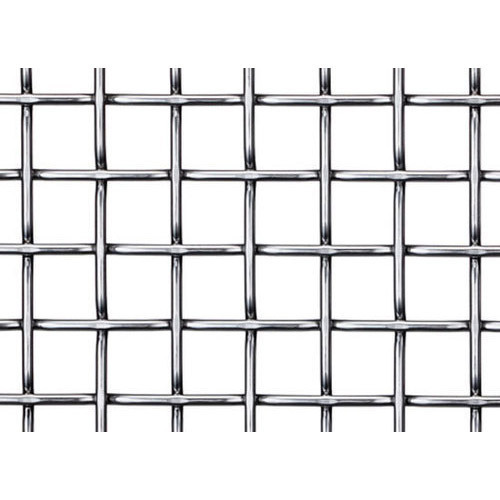 Made of high quality stainless steel grades, this Architectural Wire Mesh gives a dramatic and functional dimension to your construction project. Available in different diameters, aperture and thickness, it is also a great option to rely upon for sound insulation as well as UV protection. It is loaded with high aesthetic features that make it suitable for various applications in architecture and interior design.